Visual identity system for AIGA’s social impact initiative. 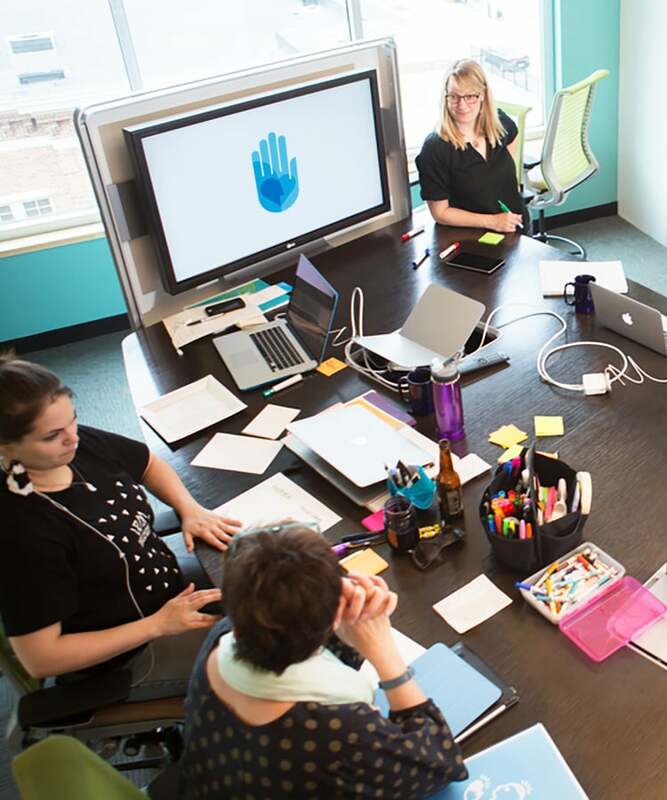 Design for Good works to unite creative professionals and empower them by providing their time and talents to solve foundational challenges within their own community. Head, heart, and hand were the components that informed the design and were translated into dynamic, simple, graphic shapes within the main and sub-brand, creating impactful symbolism for the 2013 initiative. 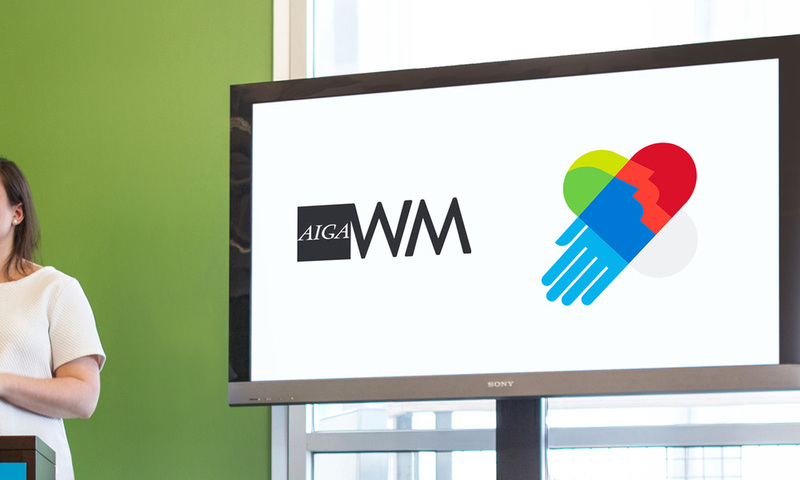 In collaboration with Jody Williams and AIGA West Michigan. Awarded a project feature on AIGA Member Gallery. Need help with creating a logo system? Let's talk.